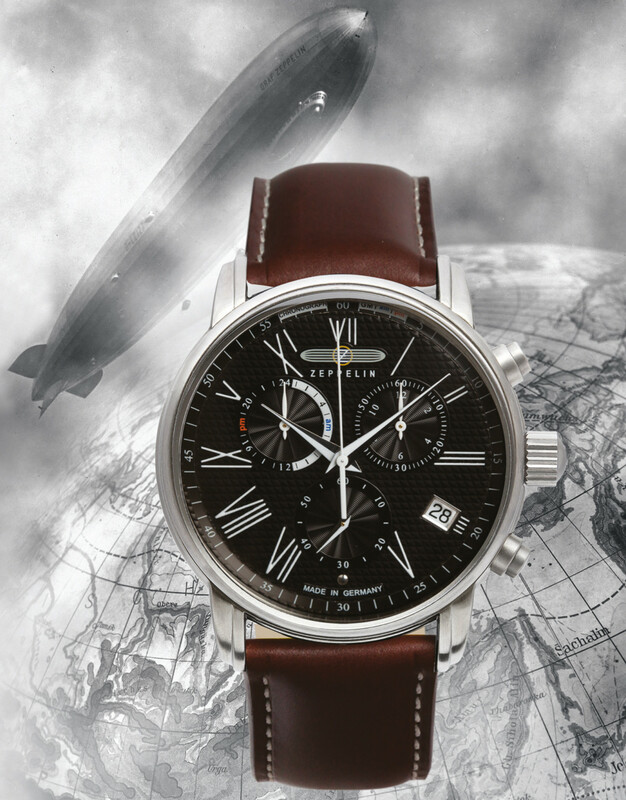 German watchmaker Pointtec is presenting both Junkers and Zeppelin watch collections at Jewellery & Watch. 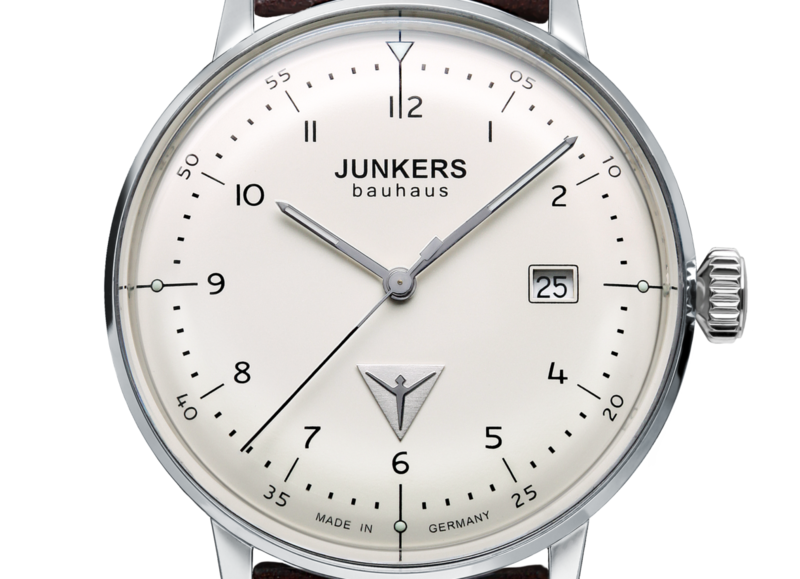 Junkers Bauhaus (pictured above) is a best selling model for the German brand and will take centre stage at its Jewellery & Watch presentation. 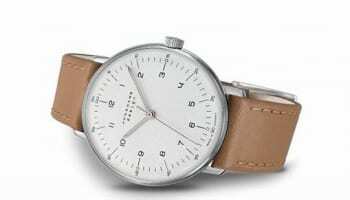 The hand wound ETA 7001 movement is used to power various editions of the watch including limited editions such as the Und Das Bauhaus with a small second sub dial. 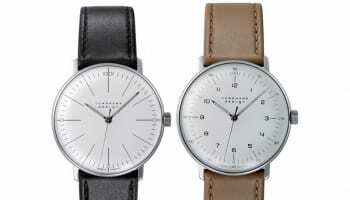 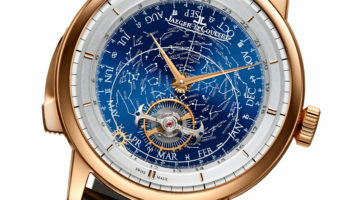 Junkers has significantly grown its UK business, with a legion of retailers including Watch Shop and Watch Hut. 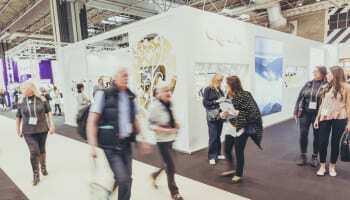 Zeppelin has found a market with dozens of British independent jewellers who appreciate watches like the Chronograph with GMT Second Time Zone, which sells for around £300. 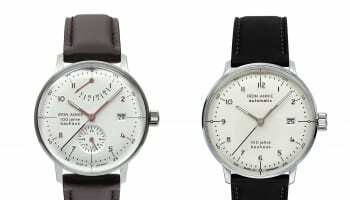 Pointtec uses quartz movements from ETA and Ronda; and mechanical movements from Sellita, Miyota, Seiko and ETA.